This stylish, durable, lightweight case is part of Itoya's "All-Weather" line. 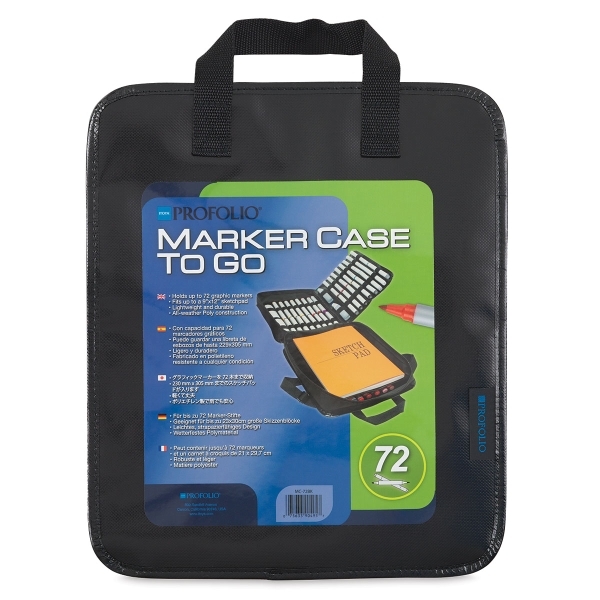 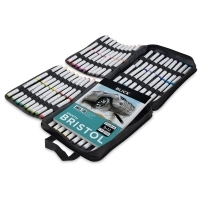 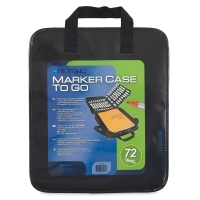 Designed to hold up to 72 markers and a 9" × 12" pad, the Itoya Profolio Marker Case is perfect for artists and designers, with a comfortable handle and adjustable shoulder strap that makes it easy to take anywhere. 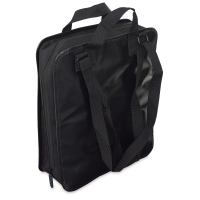 Measures 11¾" × 14" (30 cm × 36 cm).